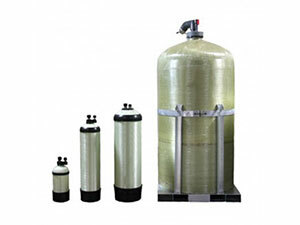 H2eco Bulk water provides a full range of DI and Demineralized water delivery services for ultra pure water applications ranging from large steam turbines to validated pharmaceutical systems. We will partner with you to meet federal regulatory requirements for dust control. 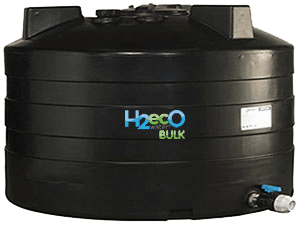 H2eco bulk water is a reliable source of clean water for dust control. 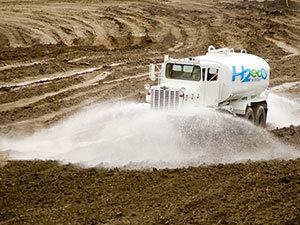 Need an economical source of water for cleaning, dust control, and equipment at your construction site? We regularly work with general contractors to meet the needs of commercial construction sites. 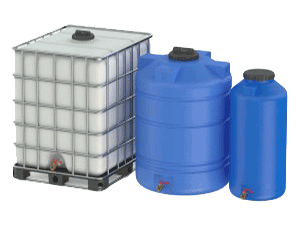 We deliver to your home to fill, refill, or "top off" your swimming pool. Our technicians are mindful of your property to make water delivery a hassle-free experience. Our bottled water delivery service is so easy and convenient. 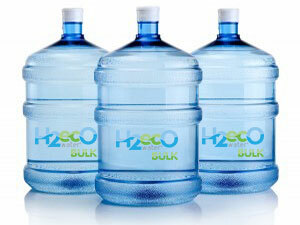 Making our cool, crisp drinking water readily available in your home or office . 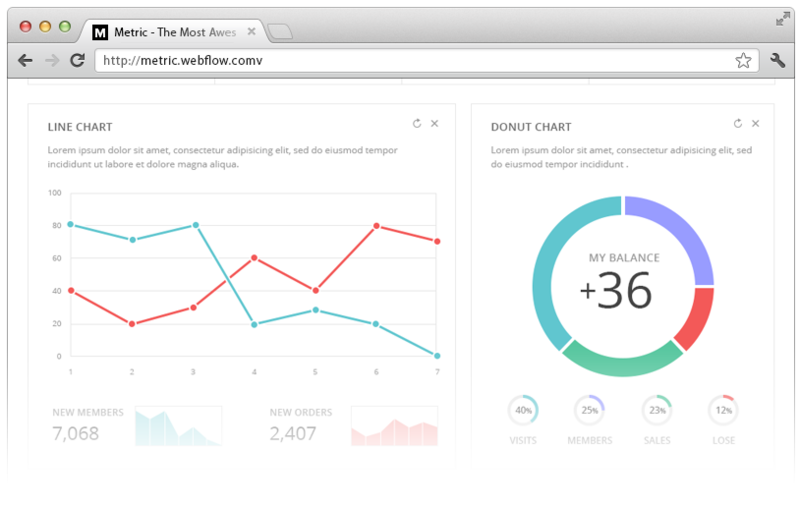 The Metric Dashboard brings all of your business insights under one roof. Revenue metrics, social, integrations - everything.